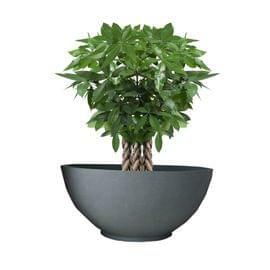 A bonsai plant?s best friend, the Yuccabe KTR round bowl planter is an elegant approach to introducing the beauty and benefits of nature into modern urban interiors. Inspired by the Japanese art form, the KTR planter offers a unique aesthetic experience through its pleasant profile and measured design., Attributes:Complemented by its soothing colours and materials, the KTR planter is a valuable addition to any home or office. Its round bowl design transforms it from a container to an artistic centrepiece creating a point of balance in any space. 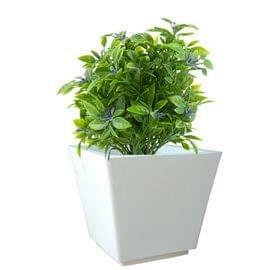 Its subtle design ensures it harmonises with any decor and can be a used to Feng Shui your home or office. Built of modern composites, the KTR planter is highly weather-proof and durable, making it ideal for both indoor and outdoor use. Its materials also ensure a superior finish that does not peel or chip away. 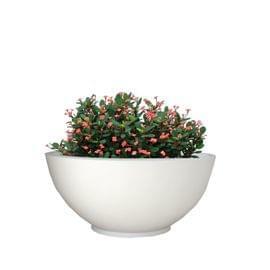 Unbreakable and long lasting, these planters are perfect for housing plants with long life expectancy., Applications:Create a moment of Zen in your living room, balcony or garden with the KTR round bowl planter. 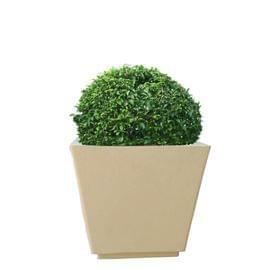 The planter can also be placed at a height on a console or platform, to create a feature in the lobby or front porch. Couple with white beach pebbles and a water fountain to bring together a symphony of the elements. 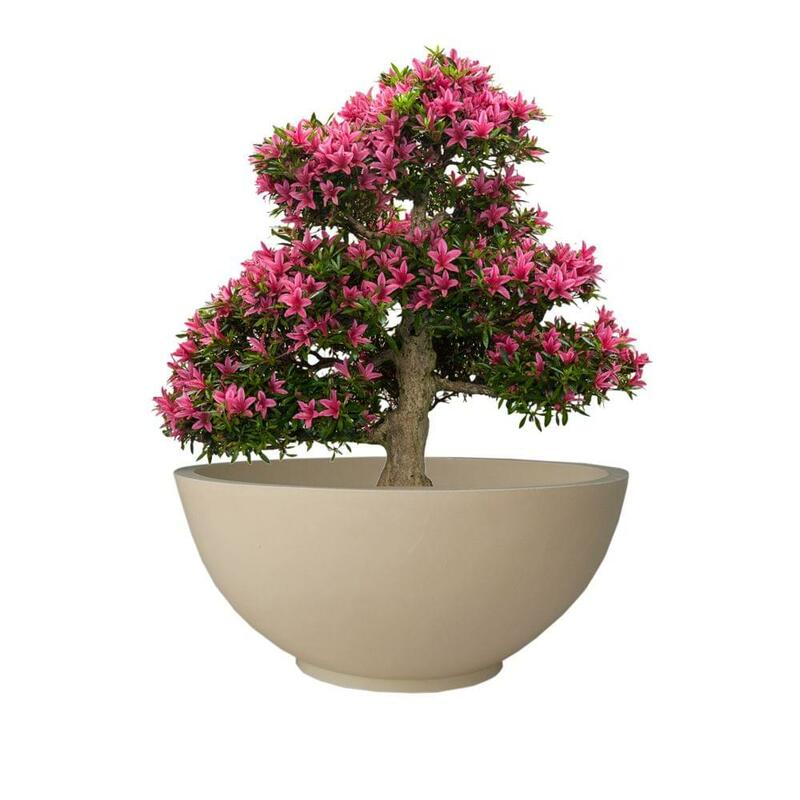 Available in three sizes of varying diameter and height, these planters are especially suited to bonsai trees as well as broad leafed varieties.